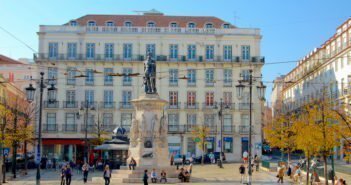 Lisbon has a Mediterranean climate, with mild weather throughout the year, strongly influenced by the city’s location on the banks River Tejo and its proximity to the Atlantic Ocean. Summers are hot and sunny, and winters are mild, sometimes rainy, but with many days of nice weather. August is the hottest month with an average temperature of 24°C (75ºF), and January is the coldest month with an average temperature of 12°C (54ºF). The wettest month is November, with an average of 128mm (5.04in) of rain. 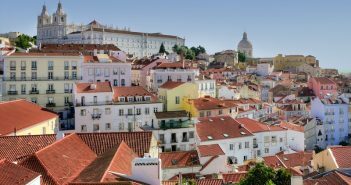 April, May, June, September and October are generally the best months to visit the Portuguese capital, being generally warm and sunny with pleasant temperatures. 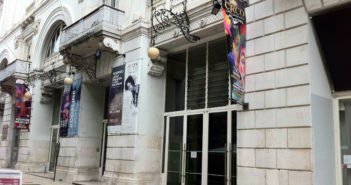 High season (with the highest prices on airline tickets and hotels) runs from 15 June through 1 September, plus Christmas/New Year’s season, (roughly) 20 December to 6 January. 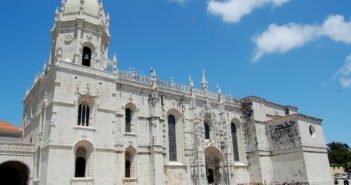 Low season (to truly save on a visit to Lisbon) runs from November through March, just before Easter. Typical daytime temperatures during summer range between 25ºC and 30°C (77°F to 86°F), with clear skies and lots of sun. 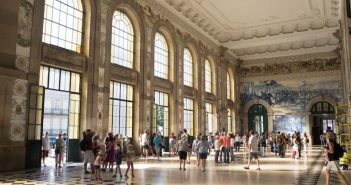 Summer is the perfect time to go to one of the beaches around Lisbon or sunbathe on the banks of the River Tejo. Expect some crowded shores. Occasionally, temperatures exceed 35°C (95ºF), due to African air masses that originate heat waves over relatively long periods (a week or so) of excessively hot weather. Be sure to wear a hat, sunglasses and sunscreen. 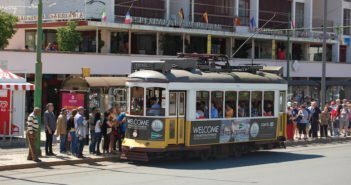 Summer is the peak season in Lisbon with several festivals and events all over the city. One of the most famous is the Feast of Saint Anthony in the historic neigbourhoods, with arraiais, street parties that include sardine-feasting, drinking and dancing. 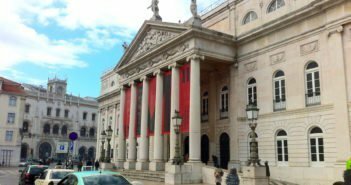 For details on the many festivals and events during summer, check out our Lisbon events calendar. 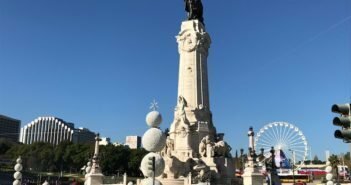 The winter months in Lisbon, from December to mid-March, are warm when compared to those of most European countries because of the influence of the Atlantic Ocean. The average temperature is 12ºC (54ºF). Daytime temperatures are generally comfortable, around 16ºC (61ºF), but at night they can lower, going down to 5ºC (41ºF). Freezing days are rare in Lisbon, and snow is almost nonexistent. Hotel rates and airline tickets are cheapest in this season. There are less tourists, and attractions can be visited without enduring a long wait. 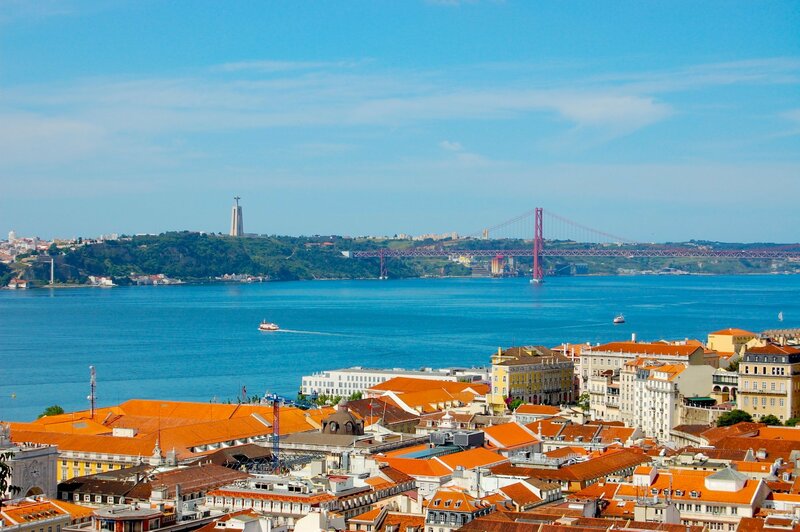 Spring and autumn are good seasons to visit Lisbon, with average daytime temperatures from 20ºC to 25ºC (68ºF to 77°F). Spring, from March to May, is mild, with showers or periods of rain, which become rare by the end of April. From mid-September to November, the weather is still warm and sunny most of the days, gradually becoming colder and rainy as November approaches. Be sure to pack an umbrella and a raincoat if you visit Lisbon during this time of the year. During the shoulder season, the city is less touristy, and there are fewer crowds when visiting monuments or eating at trendy restaurants. Summer is expensive, hot and crowded with tourists, not recommended unless you go to the beach. Winter is chillier and the days are smaller; however, the hotel and airline prices are lowest and sights are yours to enjoy, no crowds around. Spring is sunny and nice. Hotel and airline tickets have acceptable prices, but tickets sell out quickly and budget hotels book up fast. Autumn can be rainy, and there may be a few days of heavy rain, but other than that the weather is fine with comfortable temperatures. As in spring, prices are decent, hotels may be less booked, and attractions can be visited at your own rhythm.